How do you Get a Personal Loan As Soon As Tomorrow? Where to Get a Personal Loan? When personal loan shopping, you have a variety of options. A personal loan can be used for a variety of reasons. From weddings to debt collection. They come in either a secured or unsecured loan. It means that they will either need collateral or not, depending on the lender. In most cases, the personal loan can be as little as $1000 or as much as $35,000. It depends on a variety of factors. Online or Peer-to-Peer Lender – Usually takes longer than a day, but shorter time than a bank. Online Lender Finding Service – As soon as tomorrow! One popular option for getting a personal loan is to check with your local bank. Then you just have to apply for a personal loan. All banks have the ability to award personal loans based upon a variety of factors. Most refer to the bank in which they already have a checking and/or savings account when applying. If you are a member of a credit union instead of a traditional bank, then you can obtain a personal loan from them. These interest rates are often much lower than the traditional bank. These lower interests have the ability to make loans more affordable. Online lending is a fairly new concept for personal loans. The need for a personal loan is not new, but the ability to apply for, become approved, and have your loan direct deposited online is a new concept. The convenience of this lending outshines any of its competing options. Indeed, it can be done from the comfort of your home. You will not need to visit a branch or to speak to anyone directly. You just provide information about yourself, your income, and the application will use that information. Also taking into account your credit score to determine how much you are approved for and at what rate. Online lenders today are also considering educational history for those with minimal credit history. They offer protection on the loan should you find yourself unemployed while attempting to repay the loan. When you get personal loan online with a peer-to-peer lender, you may find the process easier than applying for a bank. 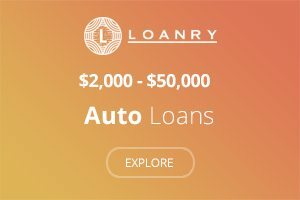 For those who are struggling for traditional bank or credit union approval, these lenders are available and ready to provide a loan, as most applicants who apply are approved. However, these lenders also offer interest rates that are upwards of 36%. 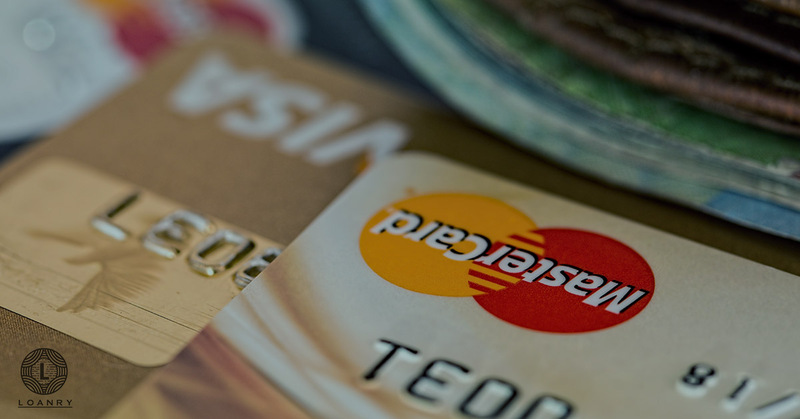 The more damaging your credit score is, the higher the interest. Often times these lenders are used more for temporary emergency cash loans. There is always the option to get a personal loan from a friend. The agreement between you and your friend may or may not hold an interest requirement, and repayment is agreed upon by both parties. It is highly encouraged, however, to have a written agreement between the two of you outlining the terms of the agreement. 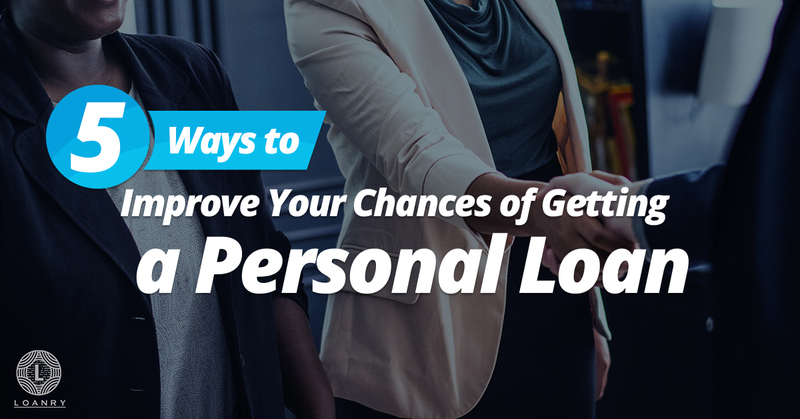 While the pros of borrowing from a friend or family member can be customized to your benefit, there are some cons when you get a personal loan from a friend. Unfortunately, should you fail to repay, your credit score will not be damaged. However, your relationship with that person will be damaged and your character could be called into question. Also, if you accept a loan from a friend or family member, you may find them attempting to direct your expenses. They could try to influence your monetary decisions. Make sure that when you take a loan from a friend or family member, it is a person that you trust and are close enough with. Make sure he/she has not experienced any recent financial or emotional difficulties. If you are personal loan shopping to get a loan online, there are several online lender finder services available. These online lender finder services gather information from you that helps a lender determine if you may be right for their loan options. Initially, you make a request of how much money you are seeking when finding a lender for a personal loan. You are then redirected to a lender that may have options to help you get a loan. From there you are able to choose your loan options and supply a completed application for final approval. These loans are available for debt consolidations, home improvement, emergency cash loans, vacation loans for travel, or other major purchases in which you need the loan. How do you get a personal loan based on your credit score? One of the leading factors when attempting to get a personal loan is to use o your credit score. Your credit scores refer to that special number used by financial institutions that evaluate your payment history. It takes current and past credit accounts, employment, credit inquiries, and other outstanding debt you may have. Because many of these loans are unsecured loans, it means no collateral is required. Because there is no collateral, the strongest piece of data used to determine a loan is your credit score. These credit scores also make the determination on the interest that you will pay, should you be approved. The lower the credit score, the higher the interest rate. The higher credit scores allow the applicant to receive lower interest on their loans. How do you get a personal loan with good credit? Good credit is defined as an applicant with a score of just under 700 all the way to over 800. If you apply for a personal loan with good credit of this value, you can expect to receive the premium interest rates. Indeed, you are a lower level risk, and you may even be approved for a larger loan than you previously intended. If your credit score ranges in the 650s to 700, the definition of “good” credit varies across financial institutions. This area of scores lingers between fair and good credit. With good credit, you can get a personal loan from any institution of your choosing. If you have bad credit, you still have the ability to receive a personal loan. However, you may not be approved for the amount in which you were seeking. You will definitely be approved with the highest interest rates available by the lender. Bad credit scores range from 0 to about 650. If you have made late payments at any point, including your monthly utility bills, this will be reflected on your credit report and negatively impact it. Also, if you have a high debt to income ratio that includes high credit card utilization and other monthly payments, your credit will be deemed worse than others. With bad credit, most banks and credit unions will not issue personal loans to applicants. 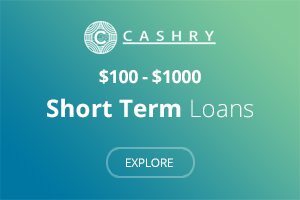 Bad credit loans are designated for many online lenders that are available for emergency cash loans and advertise lending to applicants with bad credit. Unfortunately, the interest rates on these loans will be extremely high, whether you receive a secure or unsecured loan, and you may have to consider lowering your amount in order to manage payments. 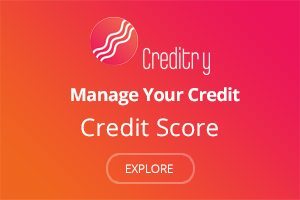 How do you get a personal loan with fair credit? The fair credit scores range from around 650 to 700 for most lenders. With fair credit personal loan shopping you will not be subjected to as high of interest rates, but you will also not have access to premium interest rates either. Should you be approved for your personal loan, you will most likely be approved for the requested loan but being offered a higher loan amount is likely not available. 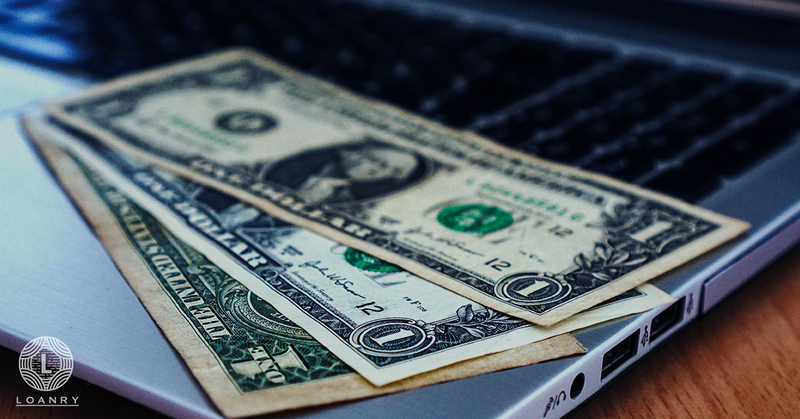 If you are looking to get approved for a personal loan, there are several steps you will need to take. If you have outstanding debt that you can pay off and remove from your credit report, then you should take care of that first. These small debts are hindering your loan amount. Removing them will help your score but not only! It will also enhance room for more credit in your loan. This will be a positive action for your lenders. It will help you when they are reviewing your application later on. 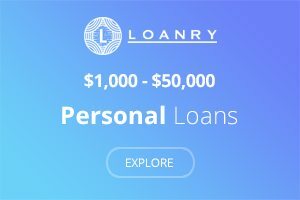 What if I use a personal loan for non-emergency cases? For personal loans that you are using for weddings, vacations, and other personal items, it is imperative to have this debt eliminated first. The lender may consider you applying for a loan for recreational purposes while having outstanding debt such as medical finance bills or other previously obligated loans. If the goal of your is for personal loan debt consolidating, then consolidating this debt initially may be harder. After you have removed as much debt as possible, it may be time to find a lender. If you believe you have good credit, then you can reach out to your local credit union or bank for the best interest rates in the lending market. If your credit is fair or bad, you may consider doing personal loan shopping online through an online lender finder service. Input your information to find a lender and receive your results. 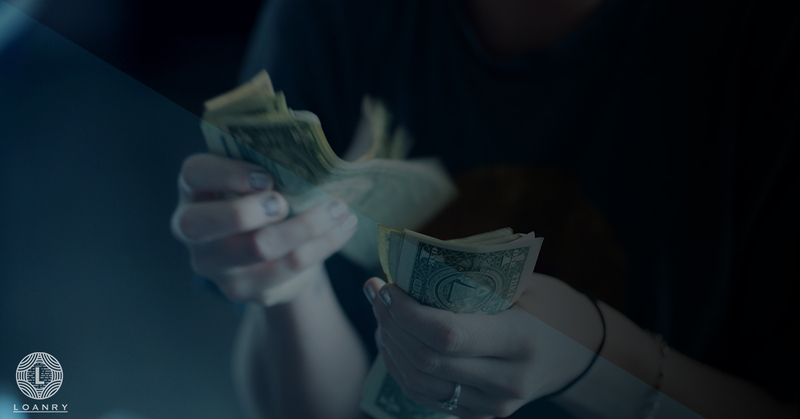 If you know your credit score is in the range of bad credit, then focus your search on peer-to-peer lenders with using the lender finder service. After having selected my lender, what do I do? Once you have selected a lender, provide the lender’s required information to complete application. You will need to provide a lender your income to get a personal loan and any other documentation requested by the lending company. If you are considering a secured loan, you will need to provide any serial numbers and item descriptions for what you using as collateral. A vehicle’s title is one example of something you may secure to a loan. 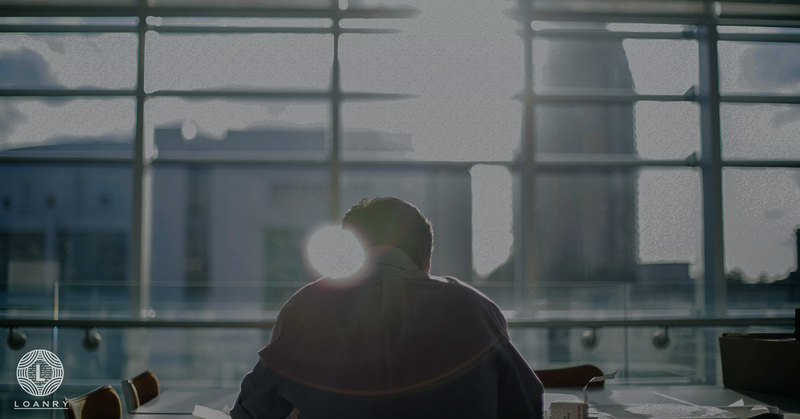 In most cases, this information is needed prior to the approval to inform the lender that you have the necessary collateral coverage to secure the requested loan. Once you have been awarded a loan that meets your terms, you will be asked to agree to the terms. Should you agree to a loan that requires collateral, make sure that you quickly provide the lender with the necessary information for these items. Delaying this process will delay your access to your approved loan. Before you decide on a personal loan, you should calculate the payments. Then determine what you can safely afford as a monthly payment. Because the interest rate on a personal loan is a fixed rate, you will have equal payments monthly. You begin the calculation by determining exactly what you need to borrow. You can then customize the payment based upon the desired interest rate, and how that will breakdown the payment by principal and interest. From there you can customize payments by months and years. If you believe your credit falls between good and fair, or fair and bad, then you can view rates based upon a few different interest rates to give you a broader range of what to expect. You can use a free personal loan calculator online to determine your potential payments. This calculator will allow you to determine what the best payback time frame is for you. The results will be based upon the amount you need, as well as the interest you desire for the loan. Now that you have the information necessary about the different types of personal loans available and how to successfully apply, you need to consider the financial implications. You also know where to look when you get a personal loan. Remember to only borrow just what you need, even if you are approved for a higher amount. Also, use the online lender service finder service to ensure that you find a lender who is willing to work with you. Finally, accept the loan only if it meets the criteria that you can comfortably afford. Kasey T writing experiences exceeds over 5 years in Academic and Content Writing, as well as more than 3 years in business and personal finance writing services. These services include blogs, web pages, academically researched articles related to personal finance, and a variety of creating writing assignments. The content subjects range from a business focal point, to public service, personal finance and credit topics. Kasey is frequently published on Loanry® (www.loanry.com) websites as well as a number of other web publications and properties. Can You Get a Personal Loan With a Credit Score of 580?